It's been a minute since I did a simple gift wrap craft and this one is particularly E-A-S-Y. Serra is super fab and bought [and reno'd] an awesome new house. 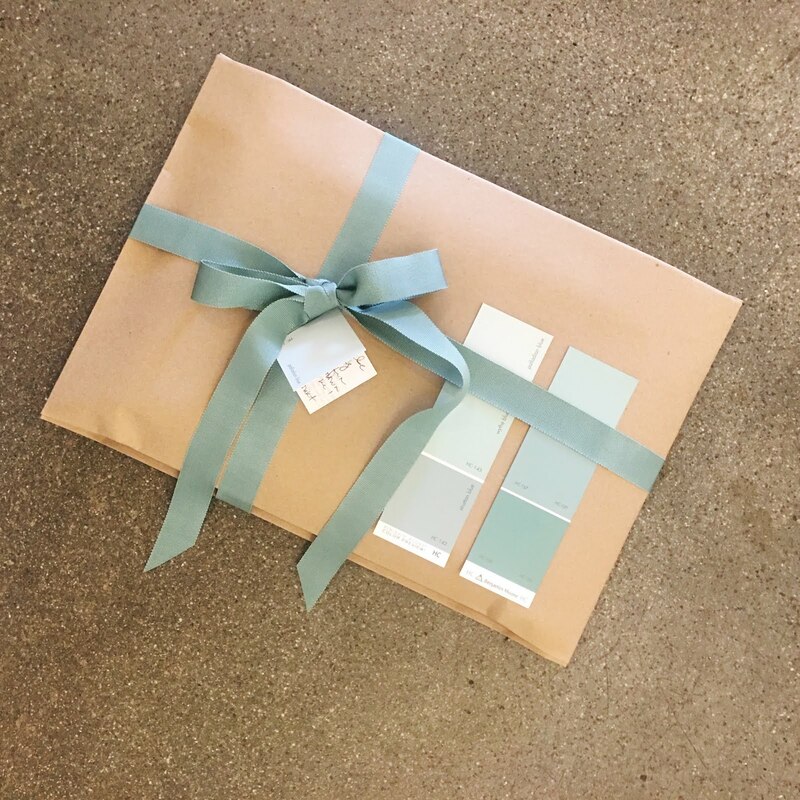 For her housewarming party I wrapped up a gorgeous cook book I bought at GOOP and slapped some paint samples on it. Congrats on the new digs, Serra and Dash!